Love Notes Post Card Project :: won't YOU join us? The Love Notes Post Card project gives you the opportunity to send and receive mail, real mail. When was the last time you opened your mailbox and was delighted by what was inside? The Post Card Project changes that by matching you up with someone for three weeks of postcard writing and sending fun. 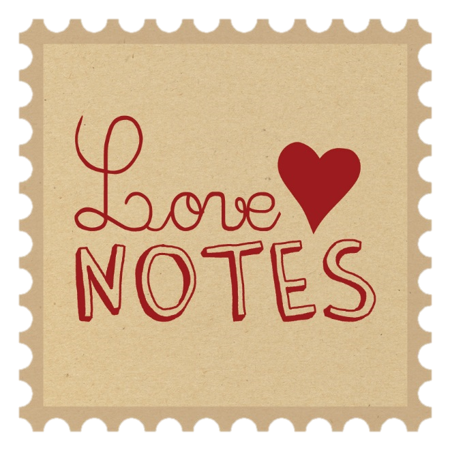 The Love Notes Post Card Project will run for three weeks :: June 16th - July 6th. I choose postcards for this project because of there small size and less intimidating writing space. You only need to write a few sentences. Postcards can be bought, made, or you can even send a notecard if you do not have a postcard. You will be paired up with a fellow Love Note participant who will be sending love notes your way. Unfortunately I cannot 100% guarantee they will send out their postcards, but my hope in my heart is that they do. Life flies by at warp speed sometimes. Seldom do we take the time to slow down, savor the moment, and reflect on what is really happening in our world. The Love Notes Post Card Project invites you to pause, sink into the moment, and write words from the heart ~ on an actual piece of paper. Words that will brighten someones day and spread sunshine to all the hands it passes through. Then between June 14th and June 15th you will receive and email from lovenotesjb@gmail.com with the name of the person you are paired up with. On June 16th you will receive your first writing prompt. Please note if you have signed up for previous Post Card Projects you will need to sign up again to get in on this round. I am really looking forward to watching all of this unfold and hope that YOU will be a part of it.